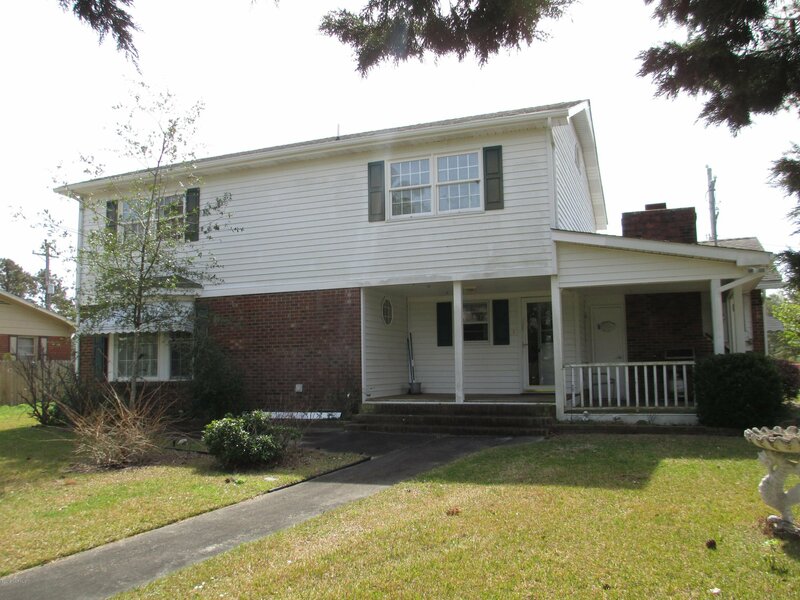 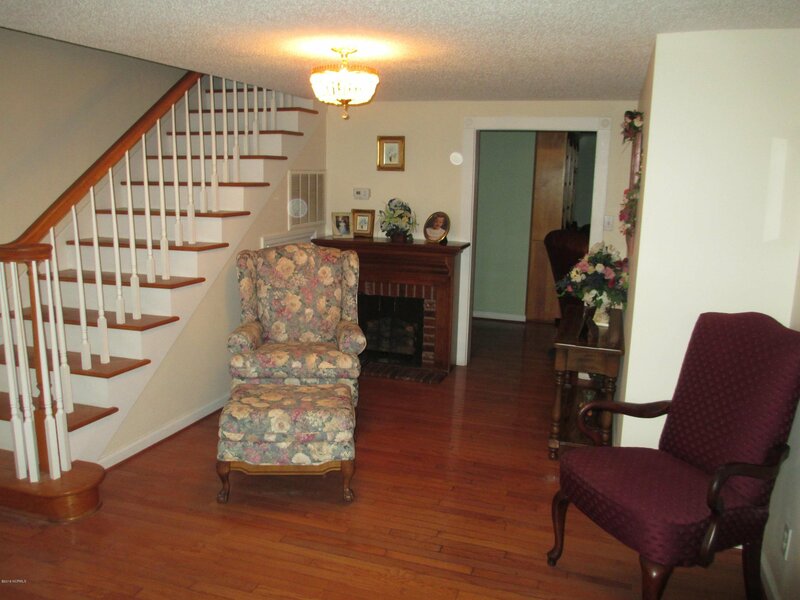 Lovely one and half story home with several porches and access to back sound just a short walk away. 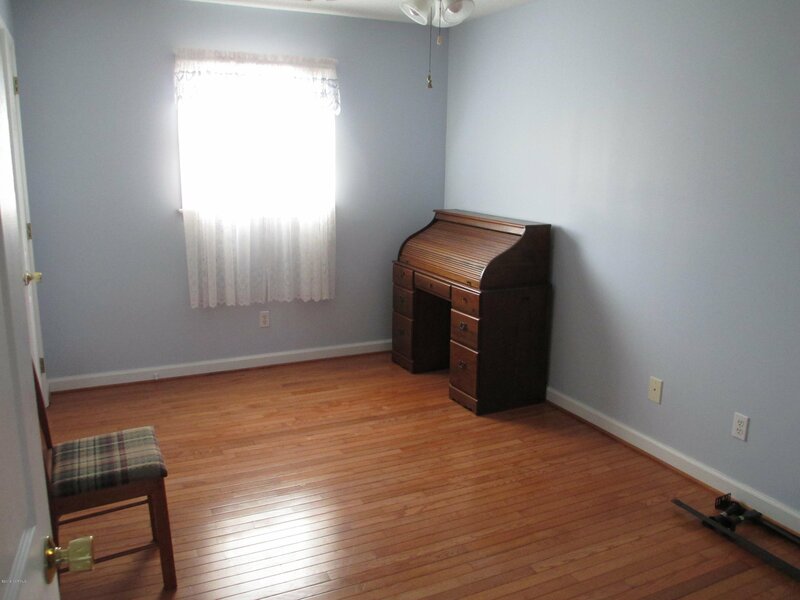 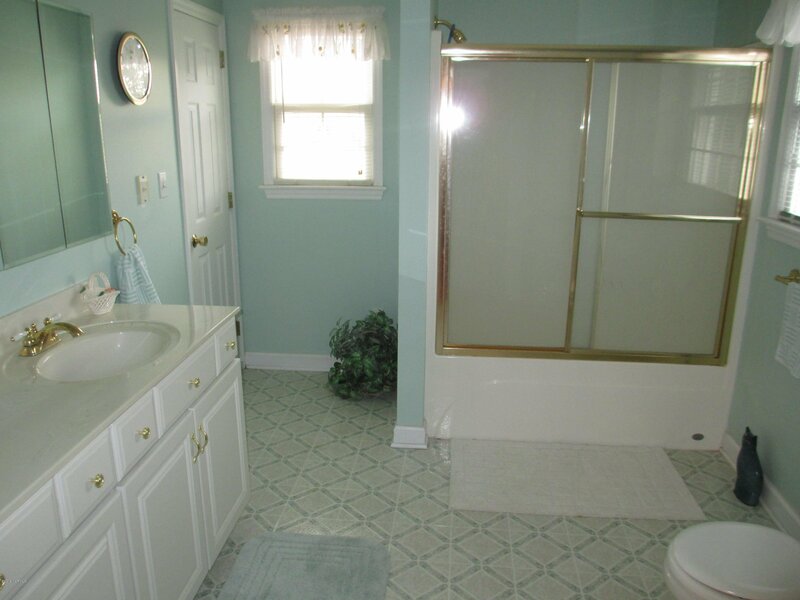 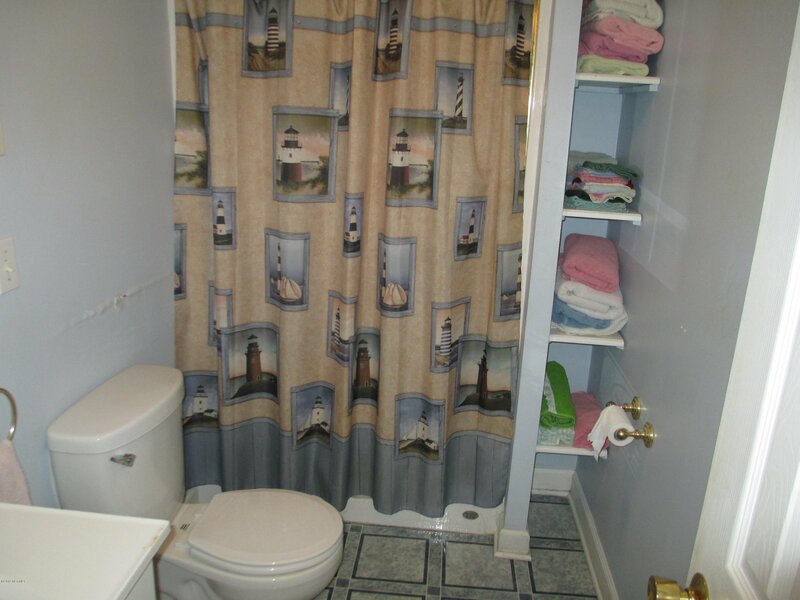 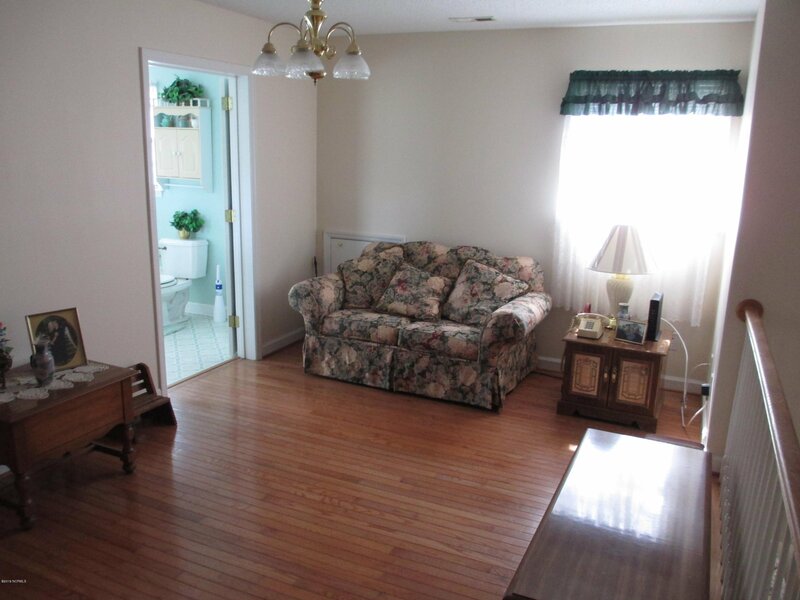 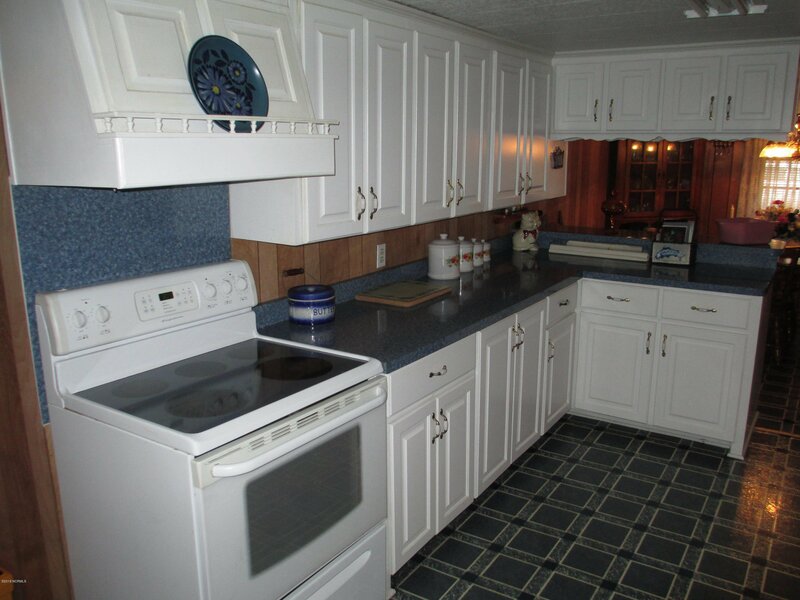 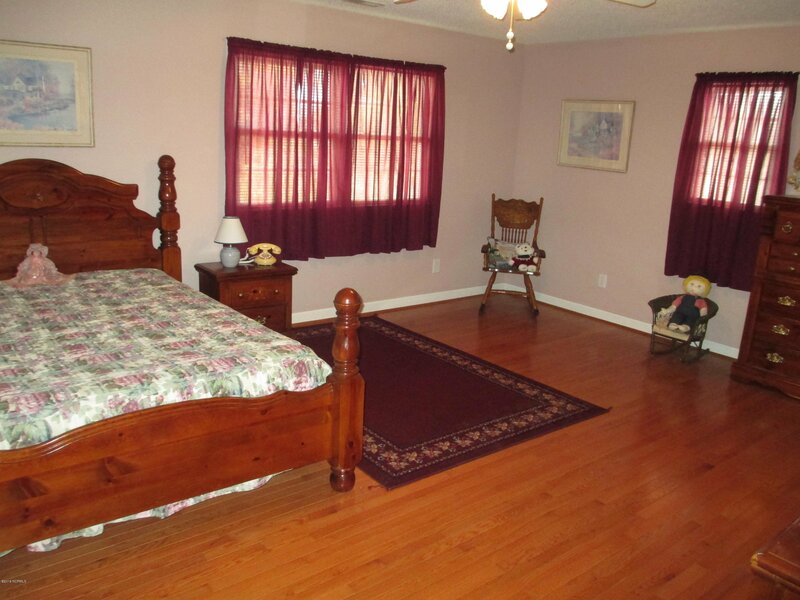 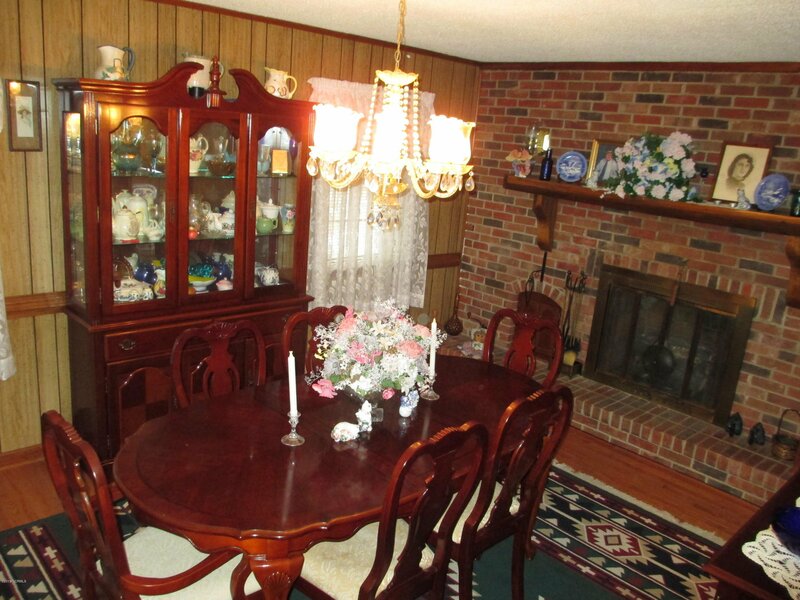 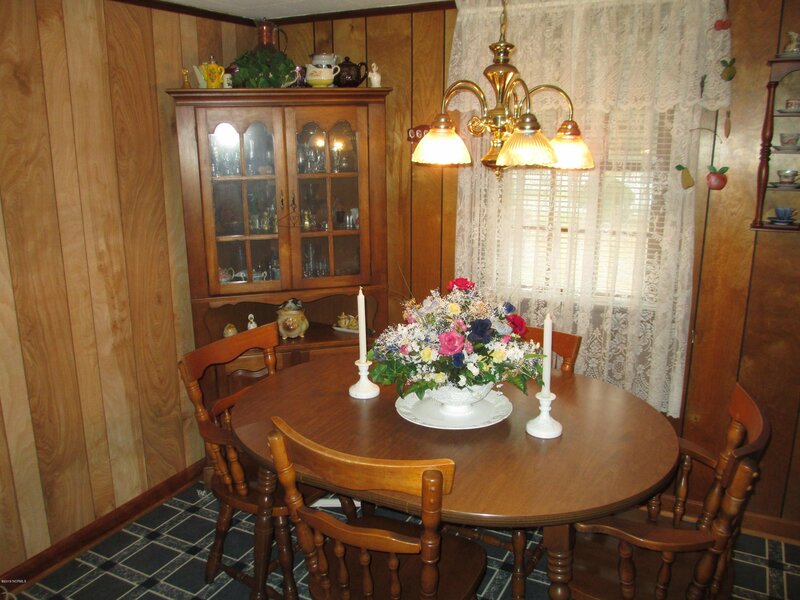 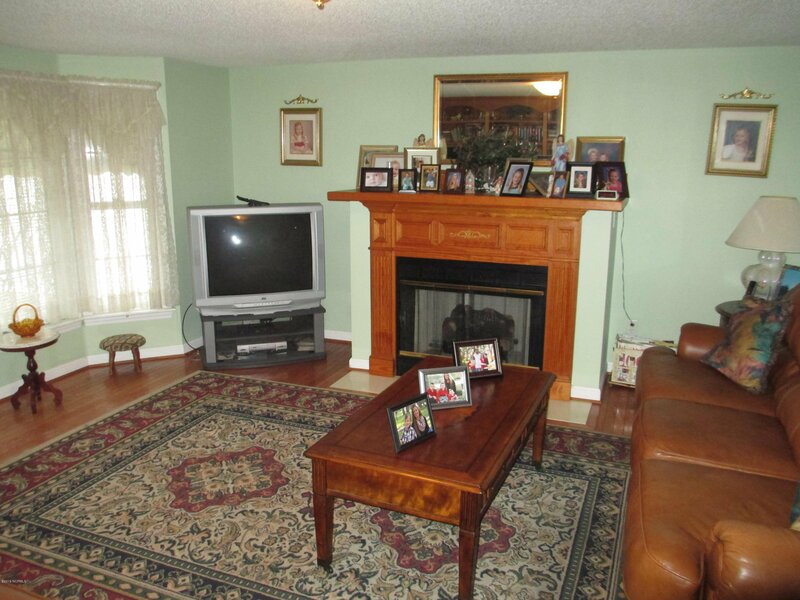 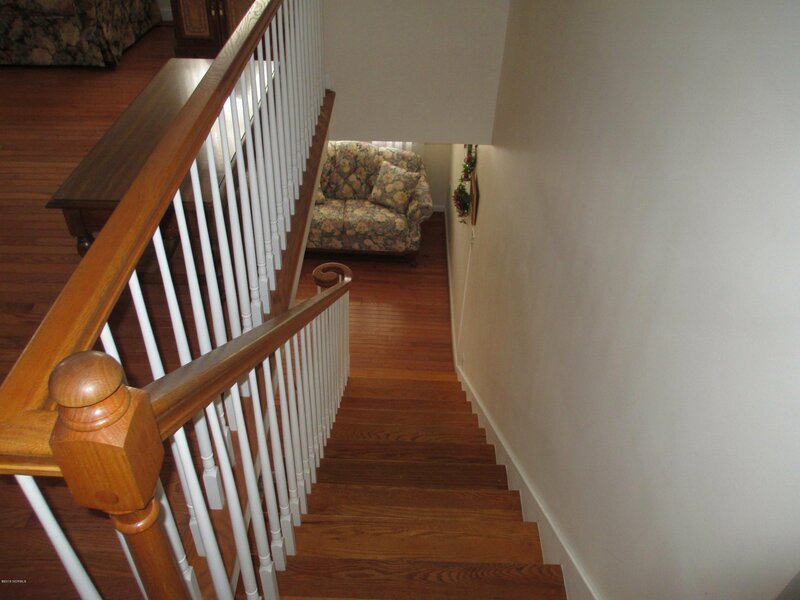 Large bedrooms, living and dining areas with fireplaces, second floor den, and several bonus rooms. 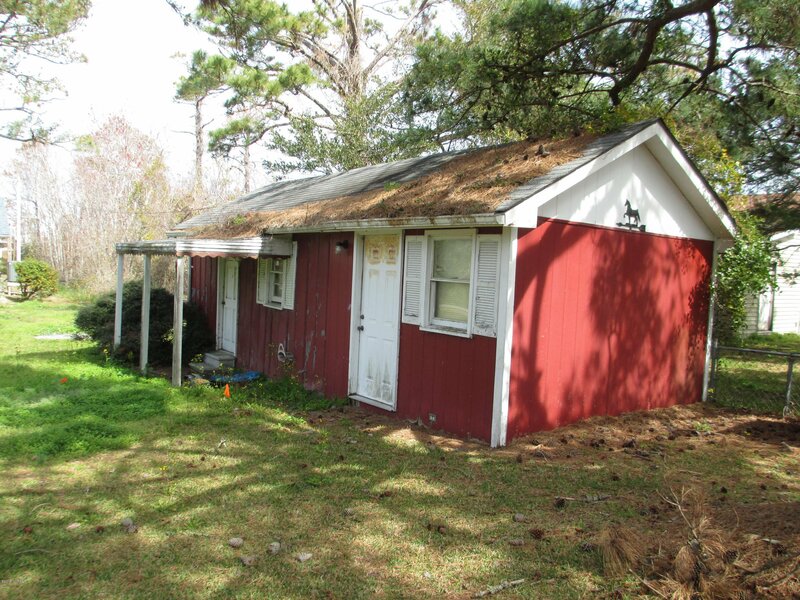 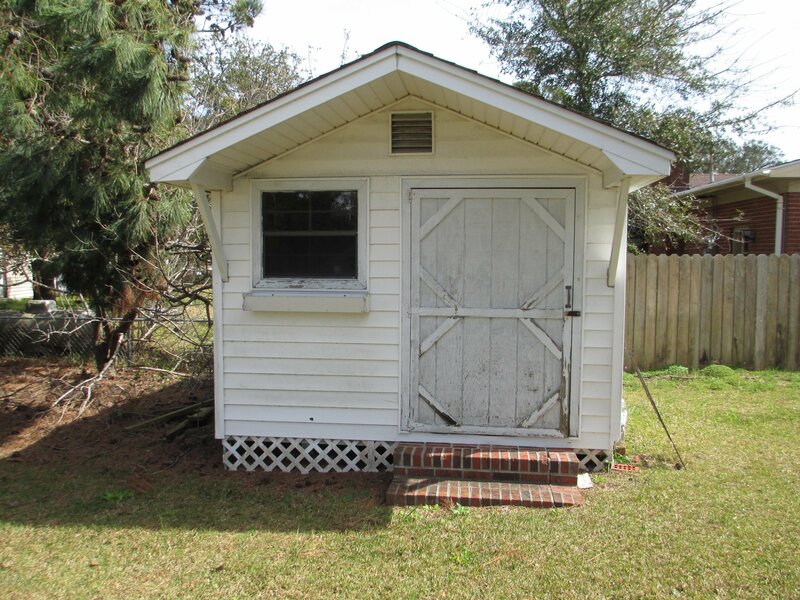 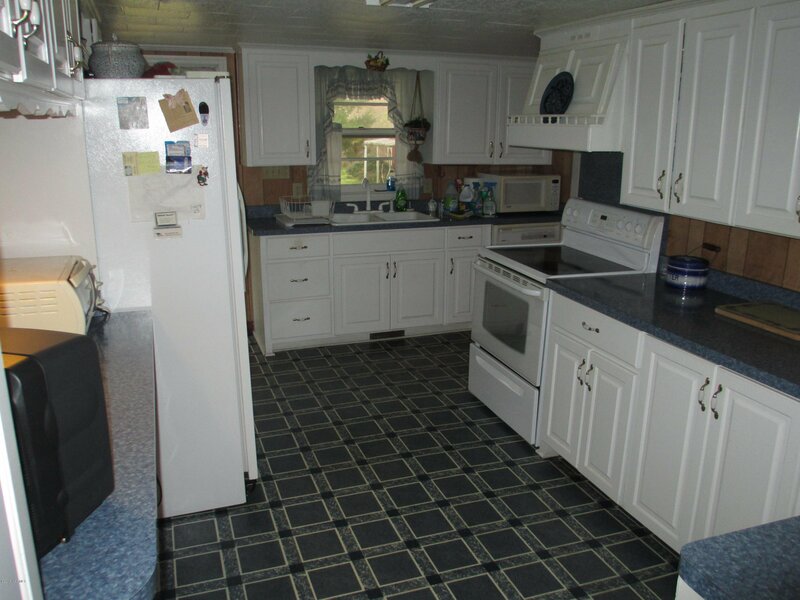 Two outside storage buildings and large rear yard are extra features that you will enjoy. 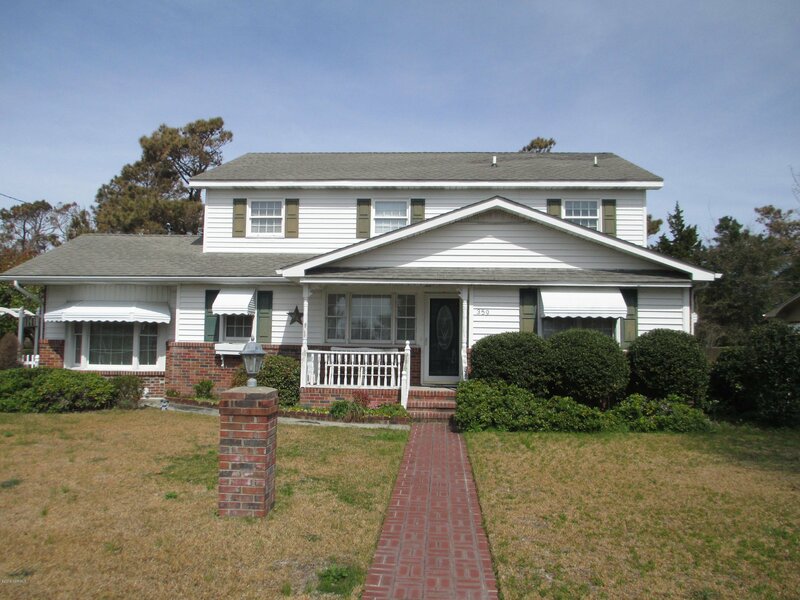 This home would be great for the large family or vacation getaway.